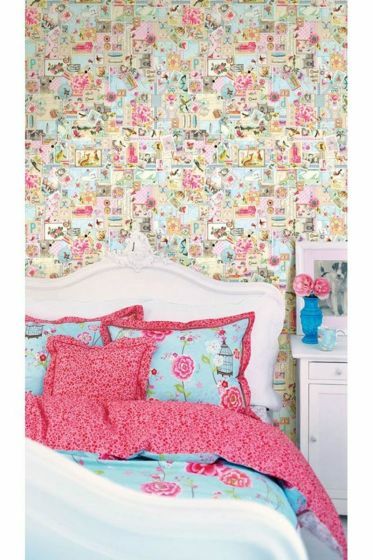 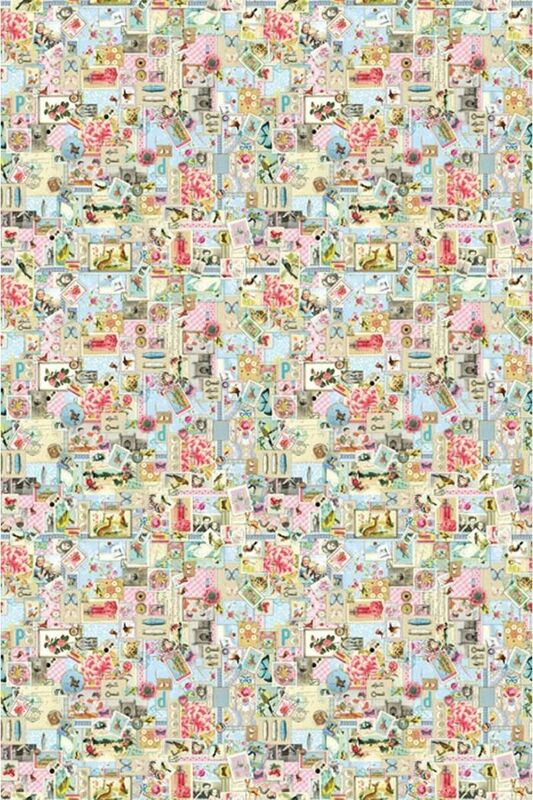 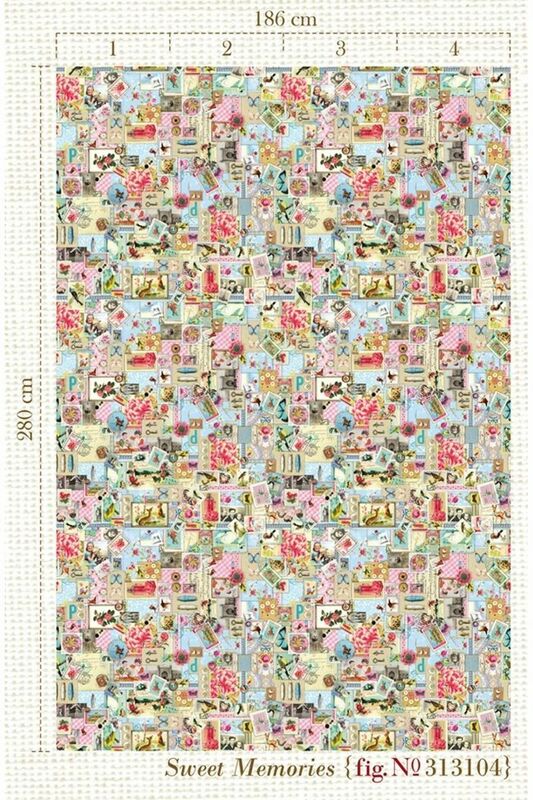 Our Sweet Memories wallpower is a real eye-catcher in any given room. The wallpaper has a collage of Pip's dearest memories. 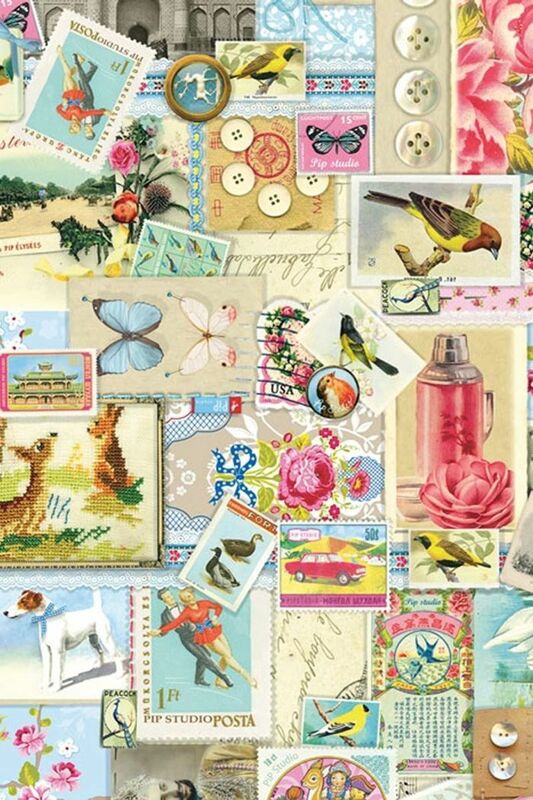 She has used pictures, stamps and postcards to design a mesmerising collage worthy of your wall.